Save features let you pick up where you left off. 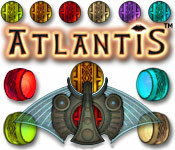 Atlantis is rated 3.8 out of 5 by 17. Rated 5 out of 5 by Campinrat from A GAME THAT IS NEVER ENDING MY QUESTION IS...IS THERE A HACK TO THIS GAME????? HAS ANYONE MADE IT THROUGH TO THE END??? I HAVE MADE IT TO 6.9 AND THAT IS IT. TRULY IS A LOVE/ HATE GAME. I NEVER CURSE, BUT MY VOCABULARY HAS EXPANDED SINCE I HAVE HAD THIS GAME :-( HAVE HAD THIS SINCE 2007 COULD NOT PLAY IT FOR A WHILE BECAUSE IT WOULD NOT DOWNLOAD BUT I BOUGHT IT AGAIN FOR THE THIRD TIME..I MUST BE SERIOUSLY CRAZY. Rated 5 out of 5 by dreammer1 from Never grows old. never get tired of playing this game. Rated 5 out of 5 by Rudygeegee from Love/Hate Relationship I hate this game - no, I love this game! I hate this game because I have NEVER finished it!! I am so frustrated! But, I love it for the graphics, music and the difficulty. I recommend it for anyone that has about 8 hours of time to get into the game. Once you start, you can't stop! I keep thinking, maybe next time I'll finally get to that next level! 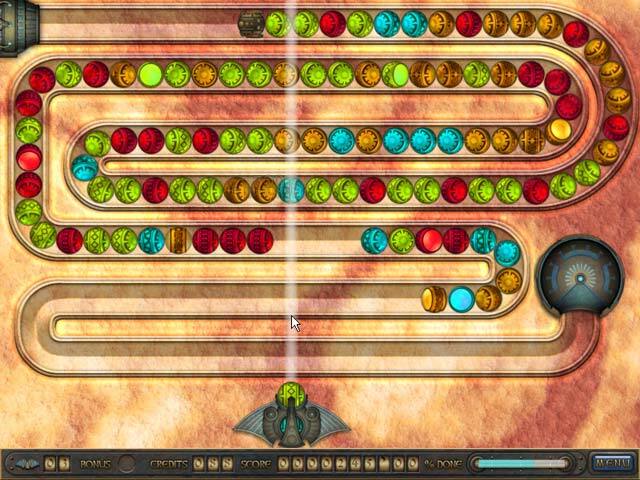 Of course, my husband has finished this game, so that really irritates me! Rated 5 out of 5 by Ally30m from Fast moving game I enjoyed this game very much and will definately get it. The music and all the action sets you up for excitement. I don't think you 'll regret it.I'm 64 and am pleased to be able to do so well.Agame for ALL ages! 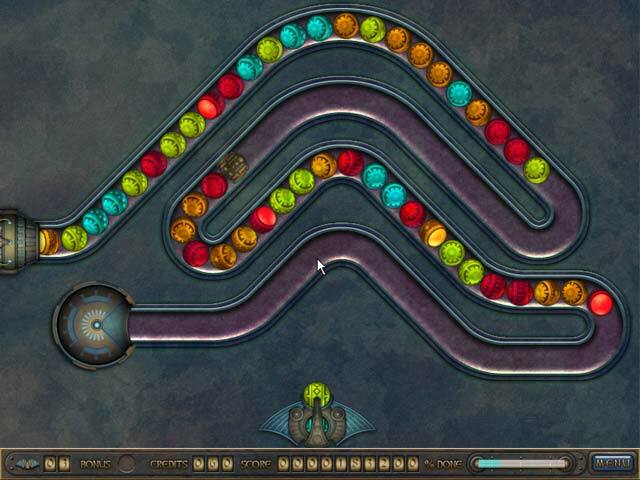 Rated 4 out of 5 by nurister from can't stop playing You can spend a lot of time on this fascinating game. I wouldn't stop to play. You will play a level, then the next one and the next one... You can't stop. It's great. 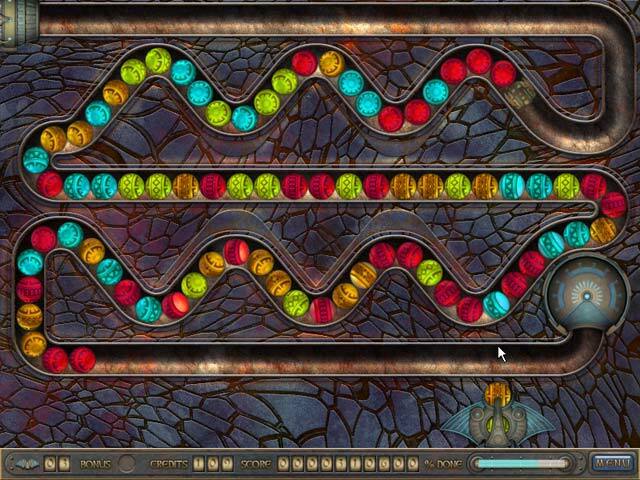 Rated 4 out of 5 by butterflyhug1 from Atlantis Rises The graphics are very good, colorful. The varying speeds are nice to break the monotony of just shooting at moving objects. The sounds are not obnoxious and annoying. Overall liked this game a lot. Stunning and adventurous, Atlantis takes you exploring. Travel to the lost city to unlock its secrets!